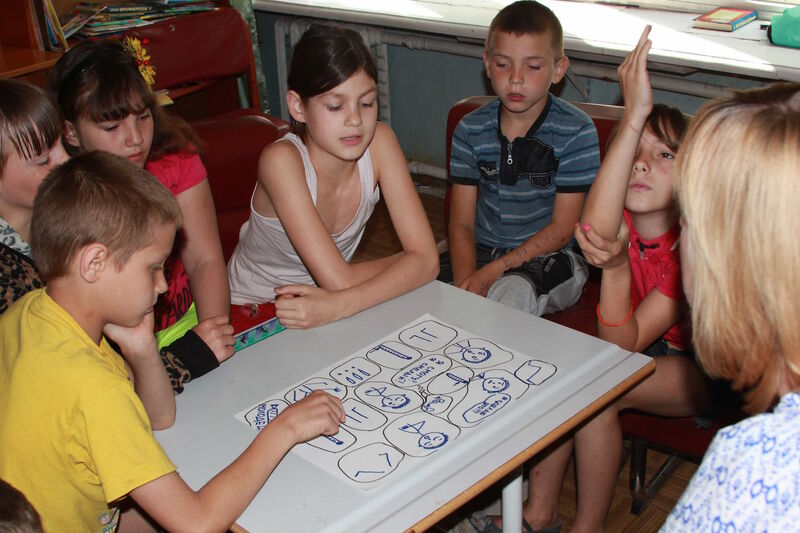 The sad reality of the current humanitarian crisis in Ukraine due to military actions in Eastern Ukraine has motivated many non-governmental organizations to develop and implement projects targeting the internally displaced persons (IDPs). According to the Ministry of Social Policy of Ukraine, as of February 04, 2016, there are 1,714,719 officially registered IDPs in Ukraine, while UNDP representatives in Kyiv note that around 5 million people in Ukraine currently need humanitarian aid. Preliminary statistics say about increase of the number of IDPs in Ukraine and the unofficial estimate of both registered and non-registered internally displaced people amounts up to over 2 million people. 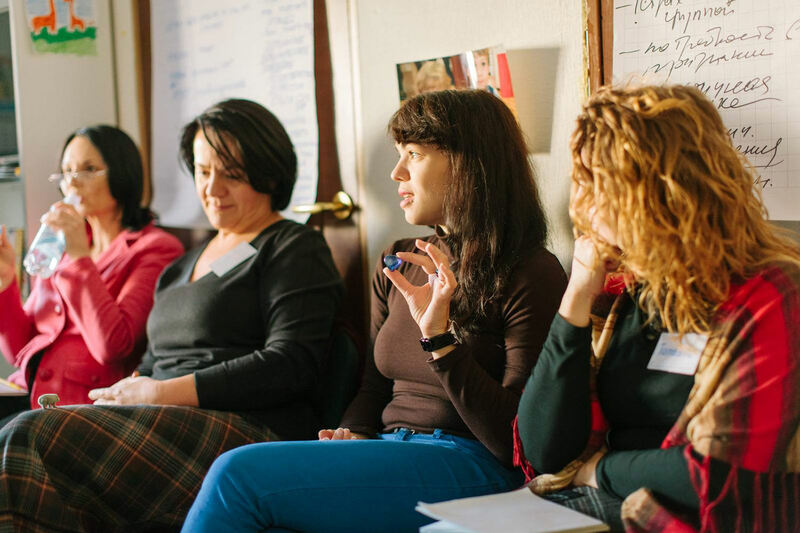 Working with IDPs, children with war trauma and their parents, is a new challenge for the local professionals – social workers, state emergency service workers, practicing and school psychologists, educators and volunteers. The need for methods and techniques dealing with trauma and assisting IDPs and their social re-insertion into new communities increases. During these difficult times, many Ukrainians suffer from military actions in Eastern Ukraine. They face the loss of their close ones, loss of their own homes, forced migration, anxiety and worries. These events are especially traumatizing for children. Children witness artillery bombing and shooting, watch the destruction of their native city or village and their own homes. Such experiences can cause different psychological traumas. Children traumatized by war are easily scared by loud noises, some of them are afraid to go outside the house. Many of them become depressed; they often cry, exhibit anxiety and worry. Others become nervous, inclined to sudden irritation and anger. Many children face problems with sleeping: they wake up in the middle of the night crying and speak of awful nightmares. Thoughts about the past cause such sadness that they try to force out those memories and avoid any reminders of the past events. The needs for psychological assistance of those who witnessed and survived the events of war are of utmost importance. Particularly, a focus has to be made on children, traumatized by war, since their experiences and skills to deal with stress, depression and panic will directly influence their chances for fulfilling lives. 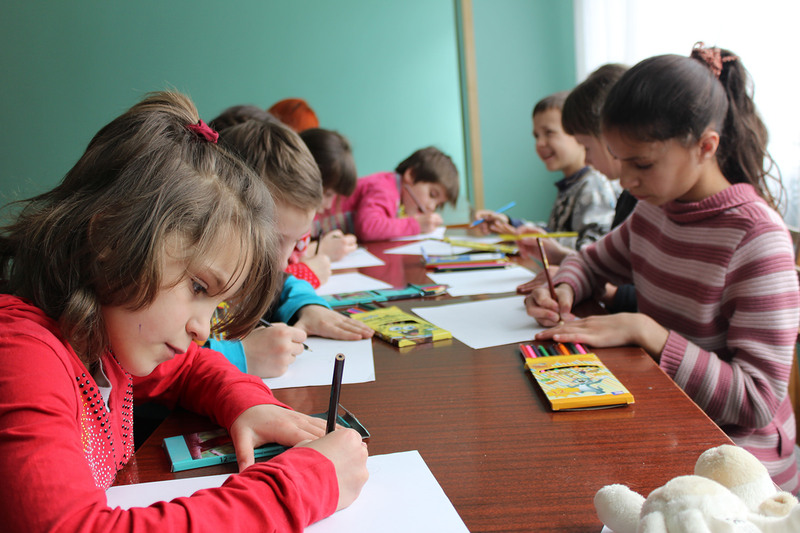 The Project aims to improve the socio-emotional and psychological conditions of children with war trauma and their families (IDPs) who witnessed and suffered military actions in Eastern Ukraine. foster relations of trainers with state social services in order to ensure immediate attention from professionals to cases of mild and severe mental problems as well as constant aftercare and social support. help families of internally displaced persons activate and mobilize their own inner resources and foster better social integration and adaptation in the new communities. “Children and War: Teaching Recovery Techniques” manual constitutes the methodological basis of the project. It has been developed in frames of cooperation between the Center for Crisis Psychology (Bergen, Norway) and the Institute of Psychiatry (London, Great Britain). 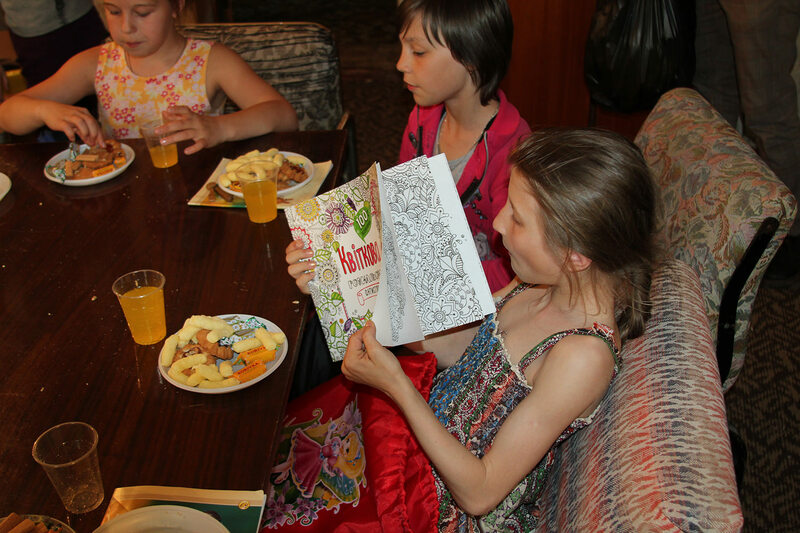 In Ukraine, the manual was translated and adapted by the experts from the Ukrainian Institute of Cognitive Behavioural Therapy (Lviv, Ukraine). 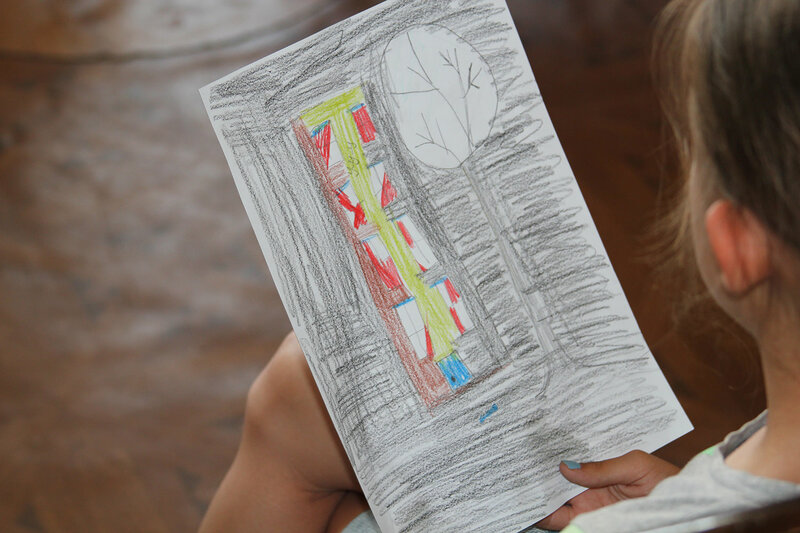 The manual is developed based on effective-evidence-based methods of treating children’s post-traumatic stress disorder. It has been used in many countries, including Greece, Turkey, China, Sri Lanka, and Iran following natural disasters and during warfare. It proved to be beneficial for those who attended the sessions, thus the manual is considered to serve as a tool for positive mental health therapy. The manual is designed to be used by people, who are not necessarily very experienced in child mental health issues. Primarily, it is used by teachers, social workers, psychologists after short preliminary training. 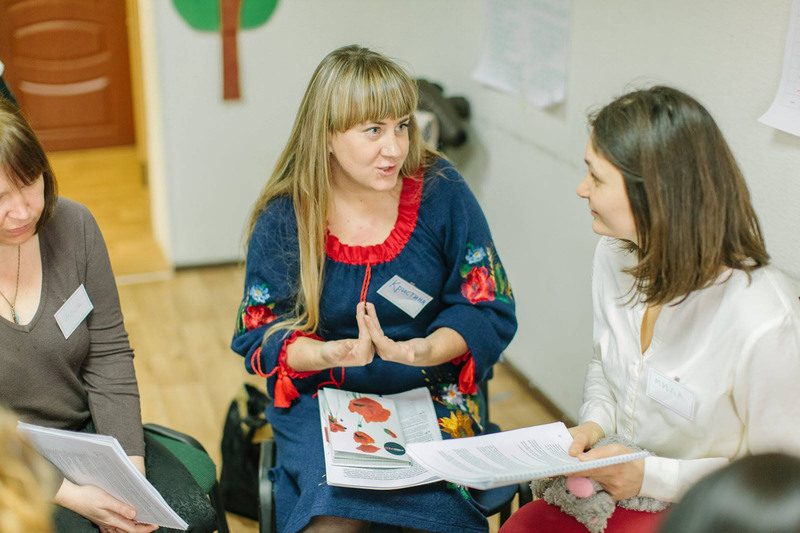 It is important for the implementation of our project as it allows, in a short period of teaching, trainers in Ukraine to use the manual in their work with children with war trauma. Children who have learned and practiced the techniques will be less likely to need specialist treatment services in the future. 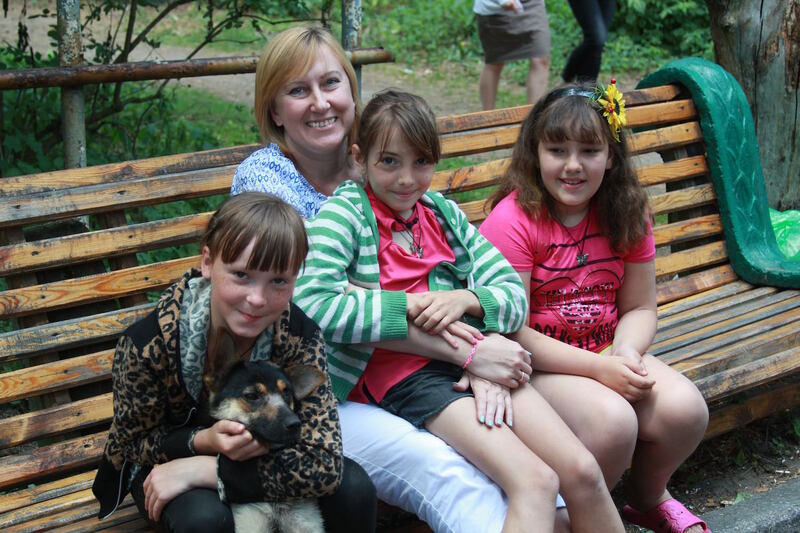 Phase I of the project included training the Recovery Team in Kyiv and a therapy course for children and parents at the IDP camp in Korostyshiv in May-June 2015. 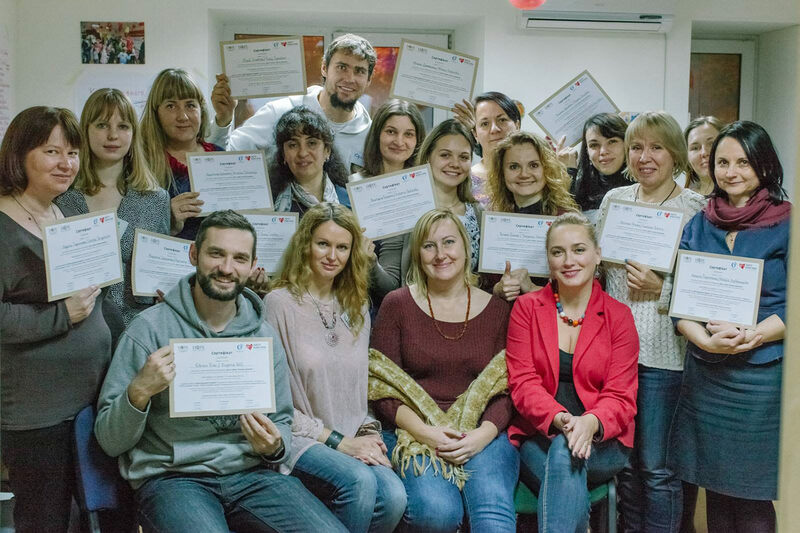 Phase II lasted from September 2015 till March 2016 and included 2 “Children and War: Teaching Recovery Techniques” trainings in Cherkasy and Ivano-Frankivsk, and also 2 therapy courses for children and parents in Kyiv and Irpin. 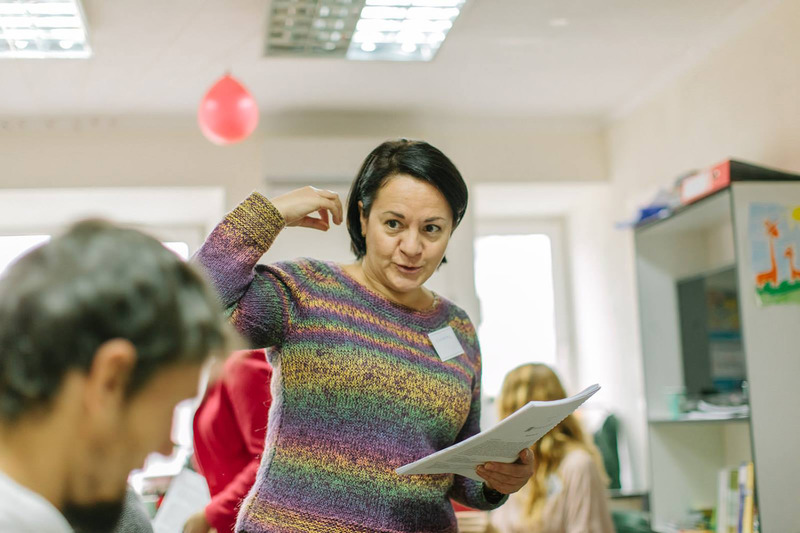 Phase III of the project implemented in March-June 2016 and consisted of 2 trainings in Odesa and 4 therapy courses in Odesa and Odesa region (Kuyalnyk and Chornomorsk) and Mykolayiv. Trainings in Odesa, Vinnytsia, Mykolayiv, Dnipro, Izmail, Ivano-Frankivsk, Drohobych, and Lviv have already been held within Phase IV of the Project. 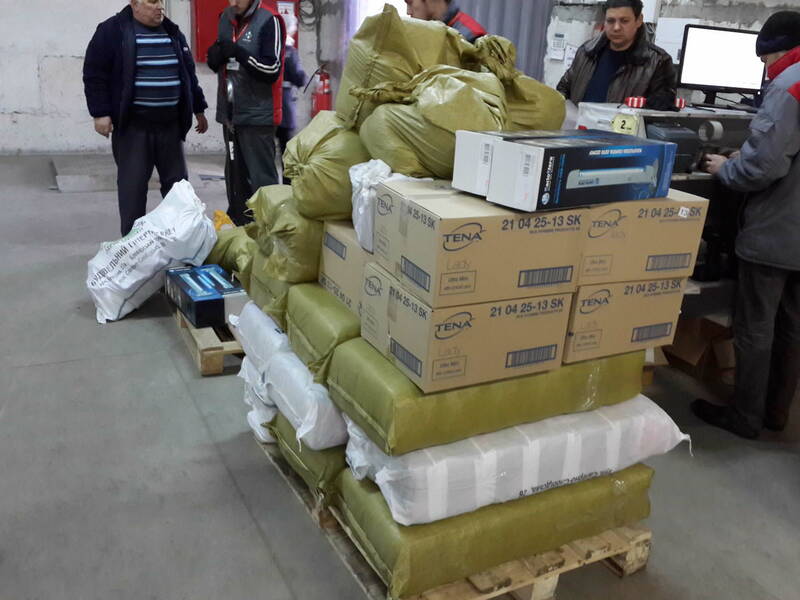 Over 20 tons of humanitarian aid has been delivered to over 7,000 IDPs in different regions of Ukraine in cooperation with partner-organisations. Over 900 volunteers are engaged in project activities. 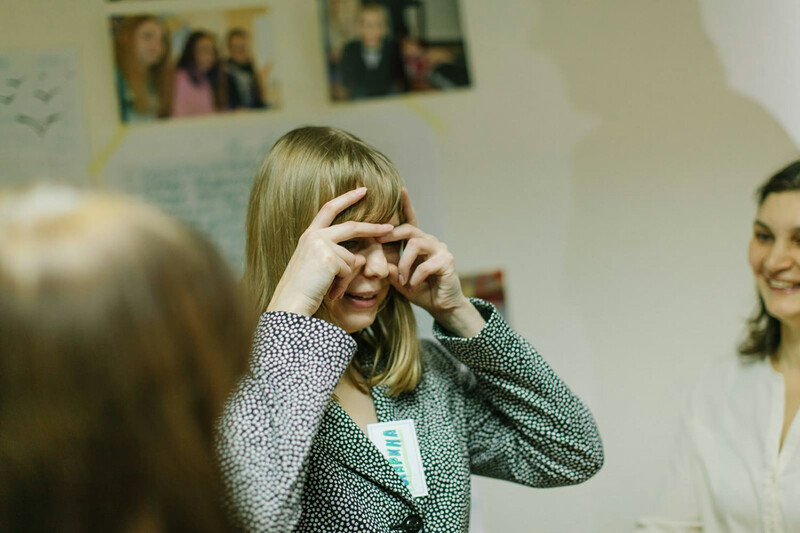 Near 240 practicing psychologists, social workers, emergency service employees, volunteers went through a 3-day “Children and War” training in Kyiv, Cherkasy, Ivano-Frankivsk, Odesa, Mykolayiv, Vinnytsia, Dnipro, Izmail, Drohobych, and Lviv. 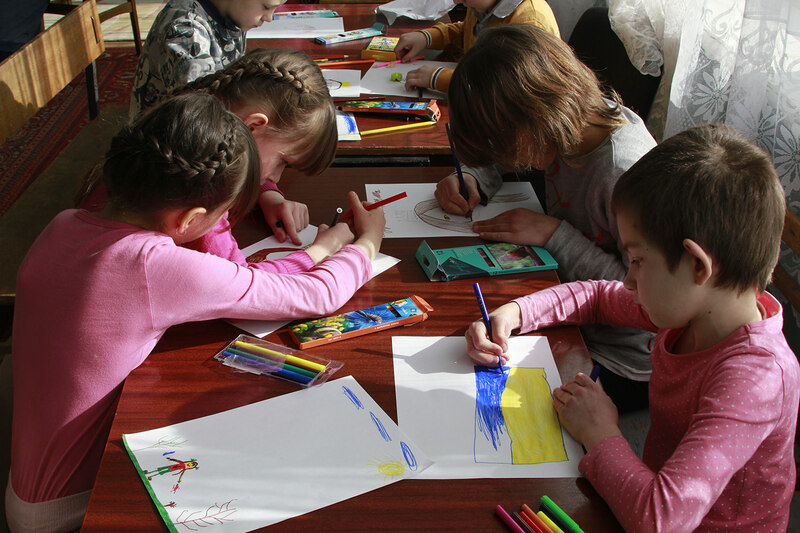 Over 220 children and over 60 parents went through 7 sessions of the “Children and War” rehabilitation therapy course in Kyiv region, Zhytomyr region, Odesa region, and Dnipropetrovsk region. The survey, which included questionnaires and testing before and after therapy, has been held among participants of the therapy sessions. According to the results of the survey, improvement of psycho-emotional condition and ability to cope with post-traumatic stress was improved in over 90% of participants. In the course of therapy children make friends within the group, stop avoiding eye contact, hug each other and probably for the first time after traumatic experience – start feeling safe. “How can I help my child?” is the most frequently asked question amongst parents. During therapy parents are taught how to deal with child trauma; they also learn about other aspects of raising a child. It is utterly important that parents too can work with their own traumatic experiences, receive professional psychological assistance and support from other parents within the group. They can as well make friends; unite to solve routine issues of living conditions. 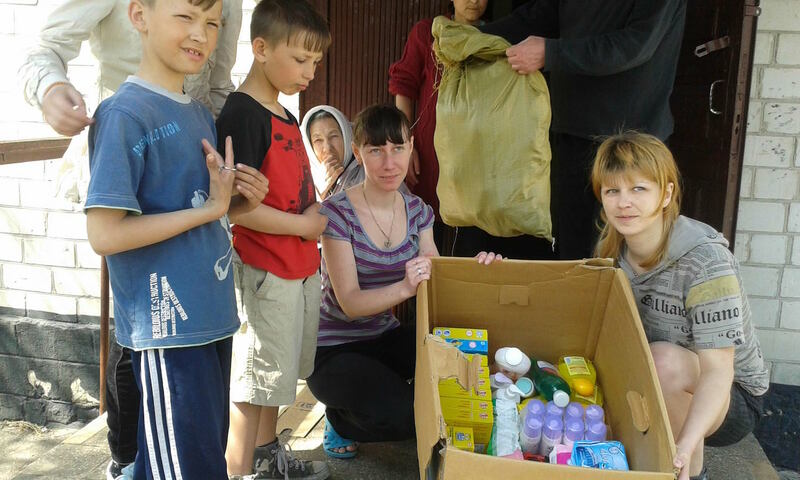 The donors and partners of the project are: “HOPE worldwide Canada”, HOPE worldwide, Kyiv Church of Christ, and Ukrainian Credit Union Limited (UCU). 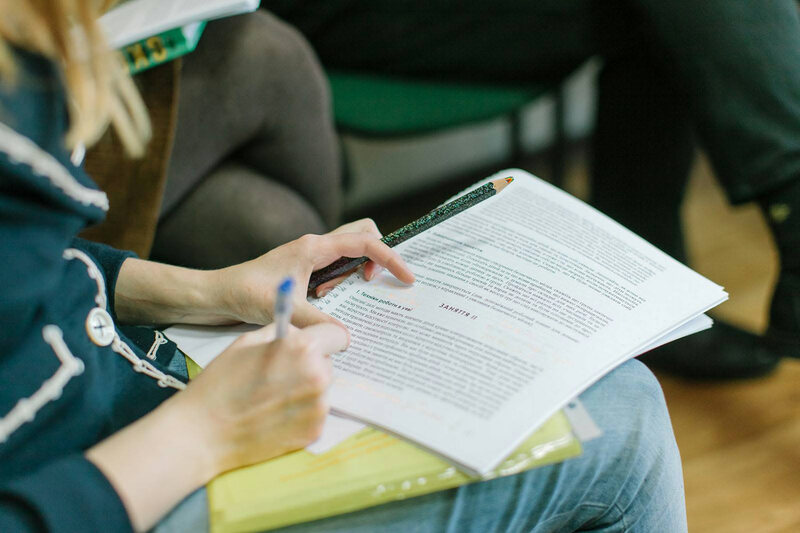 Methodological support has been provided by Ukrainian Institute of Cognitive Behavioural Therapy (Lviv, Ukraine). Canadians wanting to help can make donations here (choose the last one in the drop list – International: Ukraine (Helping Hand Program). 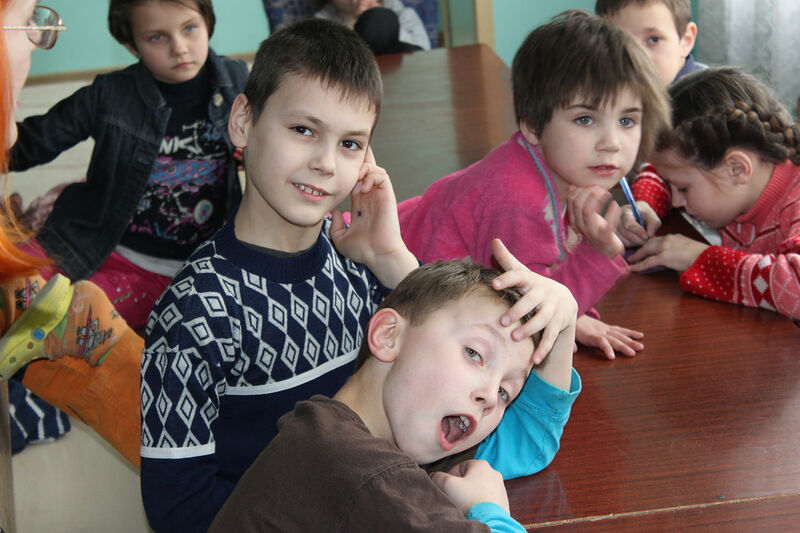 HOPE worldwide invites you to join in and become our partner to provide humanitarian aid and psychological assistance to children who received war trauma as result of military actions in Eastern Ukraine. Let’s unite our efforts to support Ukraine!